Chocolate Tribe was responsible for over 90% of all the 140 Redshift rendered VFX shots on Robot & Scarecrow, the latest short film from acclaimed UK director Kibwe Tavares. 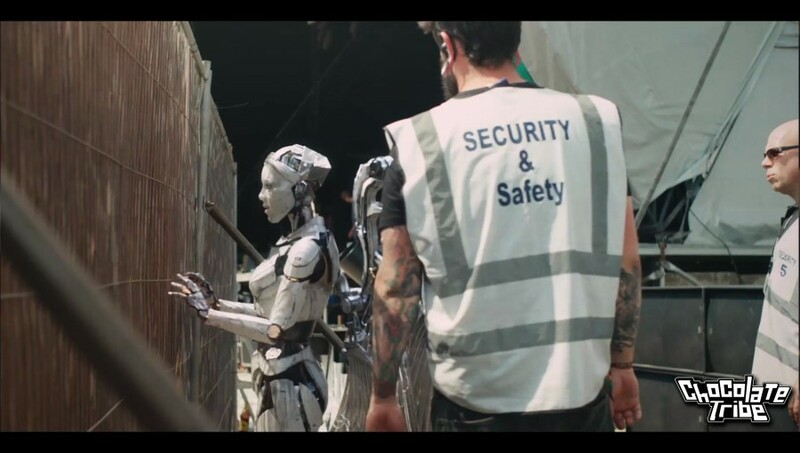 Chocolate Tribe was responsible for over 90% of all the 140 VFX shots on Robot & Scarecrow, the latest short film from acclaimed UK director Kibwe Tavares. The film was co-produced by London based production houses, DMC Film (owned by Michael Fassbender and Conor McCaughan) and Nexus Studio. Starring Holliday Grainger and Jack O’Connell as the titular Robot and Scarecrow, this beautiful film tells the tale of a robot pop performer who meets a lonely scarecrow at a festival where they then embark on a whirlwind of experiences. The production team approached Chocolate Tribe, a VFX studio based in Johannesburg, South Africa, to produce the cutting-edge visuals needed for Robot & Scarecrow. While this may seem like a radical geographical departure, Chocolate Tribe was uniquely suited to handle the work required for the film. The principle team from Chocolate Tribe for Robot & Scarecrow, Rob Van den Bragt and Tiaan Franken, have decades of experience working in both the South African and London visual effects industries, where Rob was a VFX supervisor with The Mill for close to 10 years. They could bring the best of both these communities together for the eight-month production schedule. Chocolate Tribe showed its versatility from the inception of the process, as the original plate photography had been shot three years before, at the Secret Garden Party festival in the UK. Working with pre-existing plates meant that Chocolate Tribe needed a proven and robust render solution. These quick frames times were not because Chocolate Tribe was making any compromises when using Redshift. “These were with all the bells and whistles, we had depth of field, motion blur, GI, ray-tracing, SSS and high sampling even in our test renders,” Rob explains. Chocolate Tribe found Redshift added economies of scale to workstations as well. Running dual NVIDIA 980tis would yield double the render speed of the significantly more expensive NVIDIA Titans running in single-card configurations. Quite early on in production, when more GPUs were needed, NVIDIA had released new Pascal-based graphics cards. Chocolate Tribe found that they only needed the ‘mid-range’ NVIDIA GTX 1070 when adding more cards, which were half the price of the original GTX 980tis. “The 1070s actually had a bit more memory, so we could push the envelope even further….and you saved a few grand,” notes Tiaan. Having worked with the GPU-based renderer on previous productions, the team decided that the Redshift would suit Chocolate Tribe’s production methodology and requirements well at this level of production. Integration was seamless. When compared with alternative render solutions, the biased renderer output held its own comfortably. “We were using Maya and immediately [Redshift] felt right at home. 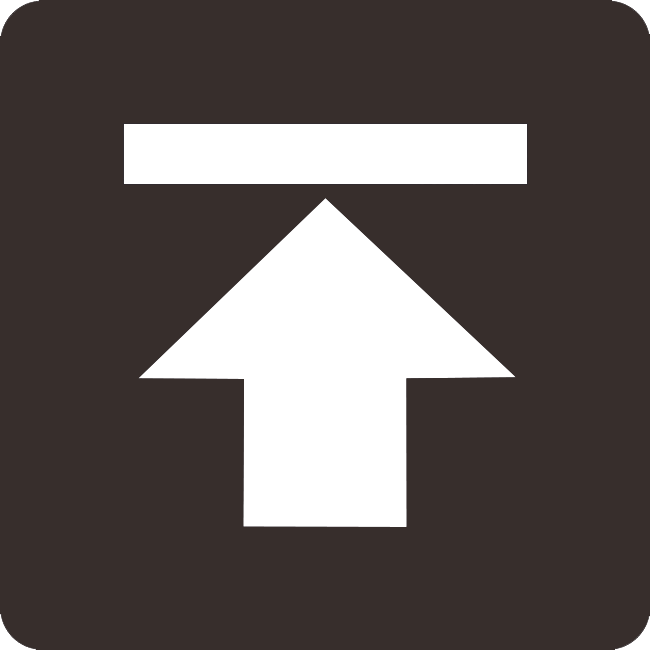 It is all about workflow for us. We program our pipeline using Python and MEL; and it was easy to accommodate Redshift,” explains Tiaan. Redshift’s ability to integrate into a visual effects pipeline was also critical when it came to the final look of Robot & Scarecrow. Allegorithmic’s Substance Painter was used to create the textures. “The workflow between Substance Painter and Redshift was mind-blowing! After you had tested your shaders with the preview in Substance Painter, you would get exactly the same result [in Redshift] by just hooking up the textures properly,” says Tiaan. Even when the shots were close-ups of Robot’s face, which consisted of a dynamic facial screen driven by a sub-surface scattering shader, render times were only slightly affected. “Normally if you go extremely close with sub-surface scattering on the face, you would expect to jump into greater render times. But it never really went beyond ten minutes a frame,” says Tiaan. When it came to final render, Tiaan programmed a solution within Maya and Redshift to adapt the render samples needed per shot. “We programmed our default preset to a base level. On a close-up shot, if we needed more samples we would turn it up. Off the bat, 80% of the time, our default preset held up,” he says. “This was with global illumination, depth of field and motion blur,” adds Rob. This approach meant that Chocolate Tribe minimised the amount of passes it required when it came to compositing. “It was five passes max. We tried to do everything straight in the beauty. The main reason for this is that the final render just looks better when you do it all for real,” says Rob. At every one of the weekly production Skype calls, Chocolate Tribe had delivered a new edit with at least ten revised shots, which went up to more than fifty shots as production ramped up. “We would continually keep them in the loop; it really helps to keep the client’s confidence levels high, with clear communication as they are seeing progress,” says Rob. When Kibwe Tavares visited Chocolate Tribe’s offices in Johannesburg, he was amazed at the speed that Chocolate Tribe was able to iterate through shots. Redshift was naturally a big part of this. “He was knocking doors down going, ‘Where is the render farm that you are hiding?’,” laughs Tiaan. Chocolate Tribe chose their name to relate the fact that they are a community of dedicated and passionate creatives of all walks of life with a proud African vibe. 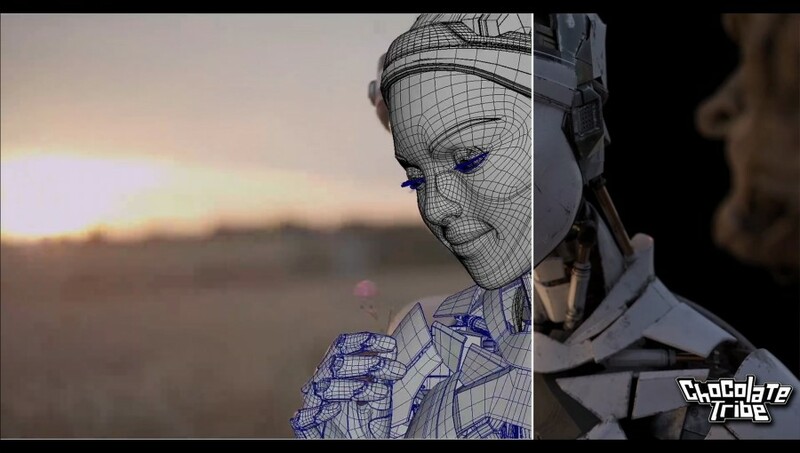 This pride embodies the work that they have created for Robot & Scarecrow, not just for its artistry and technical achievement, but also for the fact that it has proven that the South African visual effects industry can facilitate the best directors and production companies anywhere on the planet.